Obituary for Cynthia J. Sombers | Devlin-Rosmos-Kepp F.H. 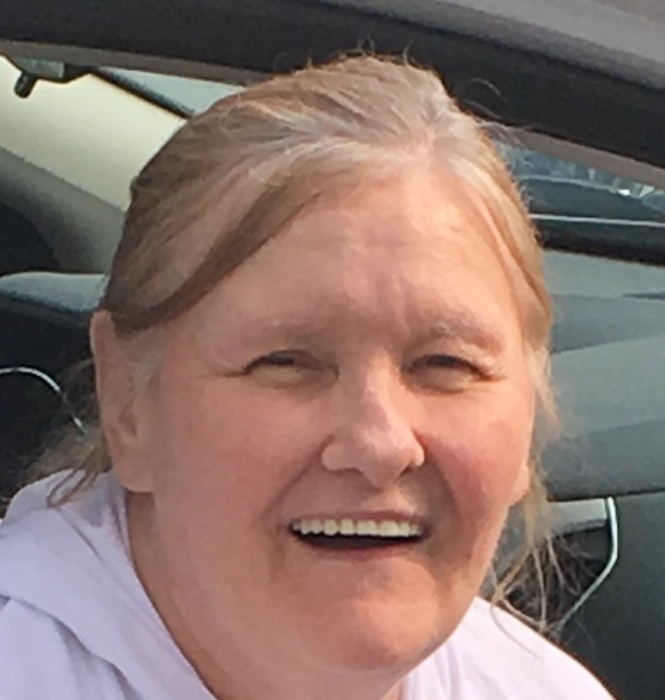 & C. S.
Cynthia J. Sombers, 62, of Phoenixville, PA died on Wednesday, April 10, 2019 at home. Born on January 31, 1957 in Phoenixville, PA, she was the daughter of the late Michael J. and Stella M. (Trzcinski) Sombers. She work in Customer Service for Peco in Philadelphia, PA for over 25 years. She was a member of Holy Trinity Catholic Church in Phoenixville, PA. Surviving is son, Joseph M. Sombers and wife Corrie Garrison. 3 Grandchildren, Mercedes, Joseph Jr., and Savannah. Jean wife of John Hassler. Relatives and friends are invited to attend her Funeral Mass in Holy Trinity Catholic Church, 219 Dayton Street, Phoenixville, PA on Tuesday, April 16, 2019 at 10:00 am. A viewing will be held in church Tuesday from 8:45 to 9:45 am.